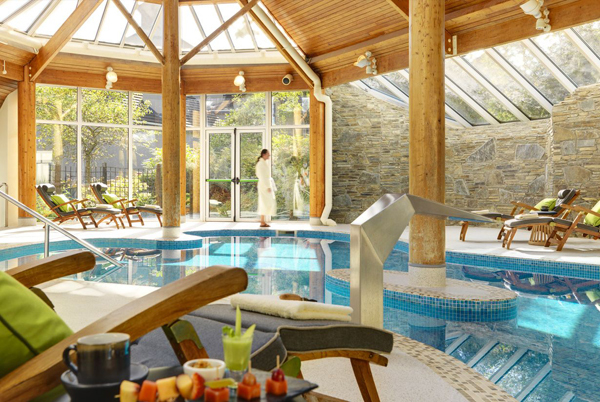 Sheen Falls Lodge is now a member of the exclusive Relais and Chateaux group of Hotels, Villas and Restaurants. 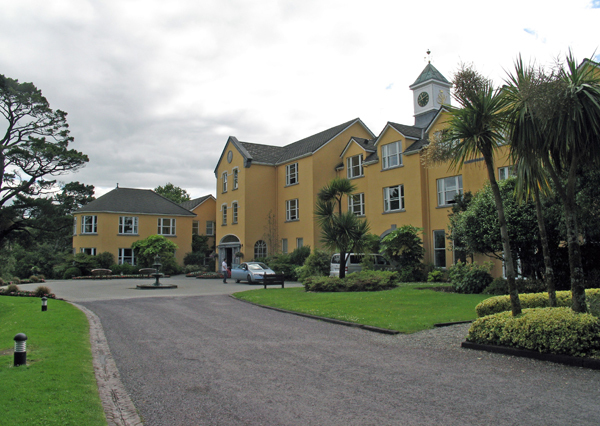 The hotel is located in Kenmare Co. Kerry adjacent to the cascading Sheen Waterfalls with the Mc Guillicuddy Reeks mountain range as a backdrop looking out over Kenmare harbour and the wild Atlantic sea front. BSE 3D were appointed in 2012 to carry out a condition survey of the extensive property and villas / estate houses. A comprehensive condition survey report was produced which highlighted the condition of the Mechanical, Electrical, Life Safety and Public Health Services while also indicating which services need immediate attention and the budget costs associated with our recommendations. 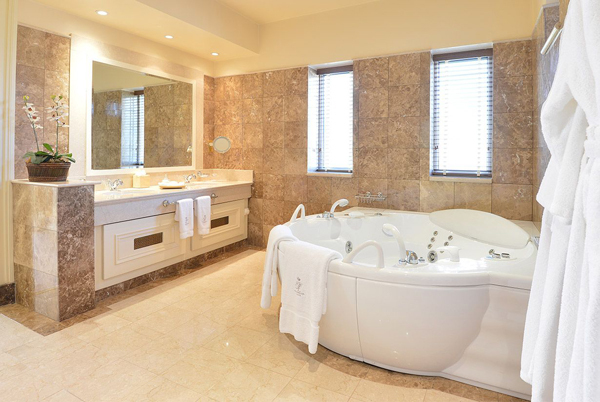 Since then BSE 3D have been involved in the specification, drawings and schedules for various upgrade elements including improving the efficiency of the services to reduce running costs in a phased manor at the Hotel over the last two years. For more information on our services contact our friendly team today by filling in the form below.